All it started with briefing was the evening before the trip , the guides is very enthusiastic and helpful . The food was delicious ! and wonderful , they were extremely nice , Enjoy the snacks, was never hungry , the tea was very nice in the morning . 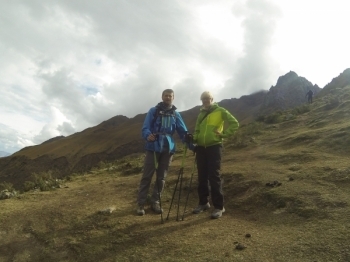 We were two Friennds from London wanting to visit Peru and do the inca trail, even though it was challenging we enjoyed a lot , we were not In a race , taking time to rest, have photos talk about history. 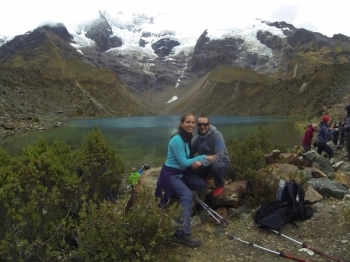 I booked my Inca Trail through this company " Inca Trail Reservations".They are amazing and always provide the good service. They are detail and following through everything. They kept all your important informations in a profile. On unexpected day got a call to get my air ticket to PERU; the answer is YES. 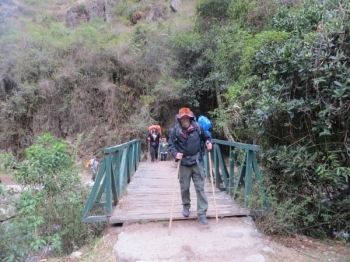 Untill I found out An Inca Hikiing trip of four days and three nights is part of the trip. This trip is a HAVE TO DO thing in your bucket list. The experience was definitely wonderful and significant. It was very hard and better to work yourself out a lot before you come. If you have enough strength is a plus. 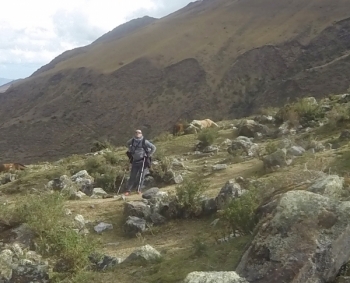 i had a great time in the Trek. Although i see myself as a fit person I must admit I struggled a bit. 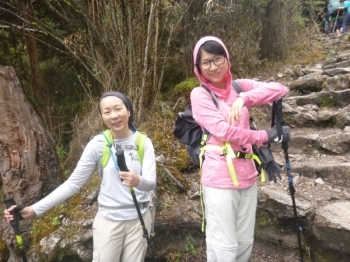 It is not an easy Trek but the delicious food served every night and the amazing company of our guides made my trip really unforgettable. 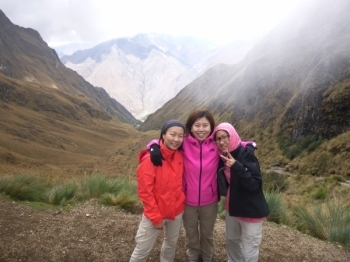 Our Salkantay trekking experience with Inca Trail Reservations was amazing !! !!! 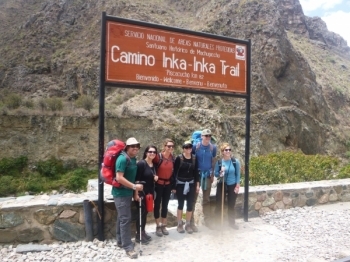 , I will definitely recommend Inca Trail Reservations for any trekker that wish do do any of the Inka Trail tours . 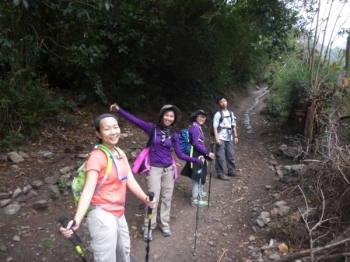 They were very transparent and professional and from the moment we sent the first email to the very last trekking day. 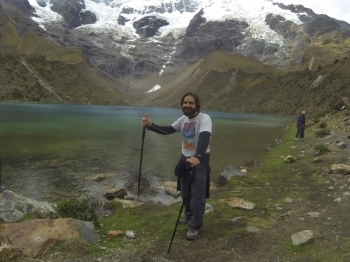 Der Salkantay Trek war sehr gut organisiert.Wir hatten mit Carlos einen sehr lustigen und sehr bemühten Guide. Vom Essen bis zu den Zeltplätzen passte alles. Einzig das Wetter spielte nicht immer mit. salkantay treck fut une experience inoubliable tant par la beauté des paysages, que par l'ambiance du groupe ou la joie et le dynamisme de notre guide Carlos. Certaines montées furent difficiles mais l'arrivée et la satisfaction de la réussite effacent rapidement les mauvais moments. 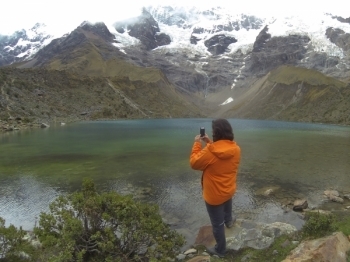 Marcher dans ces belles Montagnes sur les traces des incas est vraiment fantastique. Nous avons passé un treck extra avec Carlos et son equipe! Un 4/5: une cinquieme etoile en moins mais plutot de notre faute en raison de la saison et du mauvais temps!. 5 dias muito especiais, um grupo fantástico liderado por um guia incrível. Se alguma vez quiserem fazer a trilha Salkantay, escolham o guia Carlos, conhecido como "Carlitos". Freunde haben uns Inca Trail Reservations empfphlen . Unser Kleine Gruppe bestand neben uns beiden Deutschen aus fuenf sehr netten Amerikanern - Unsere beiden Guides . Raul and Jorgehaben sich extrem vien muehe gegeben . 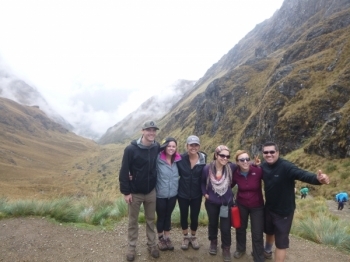 The trek was excellent experience and very through and informative , the superior service provided by Inca Trail Reservations . 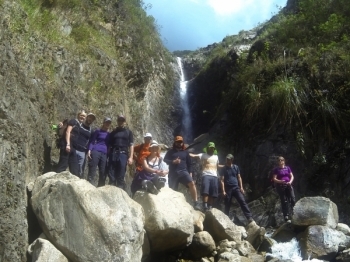 I am so glad I chose to trek with this company! 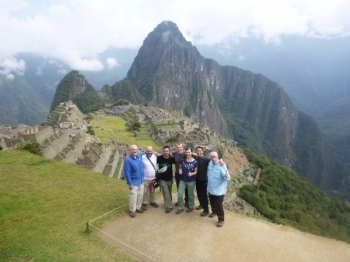 I've done a couple of treks in the past and this company took very good care of us. 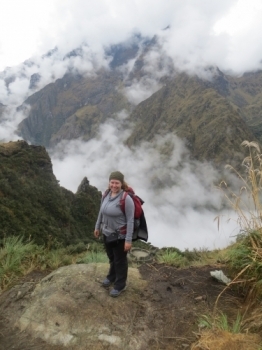 I had an amazing time on this trek to Machu Picchu! Don't get me wrong, it was super difficult at times, but totally worth it.